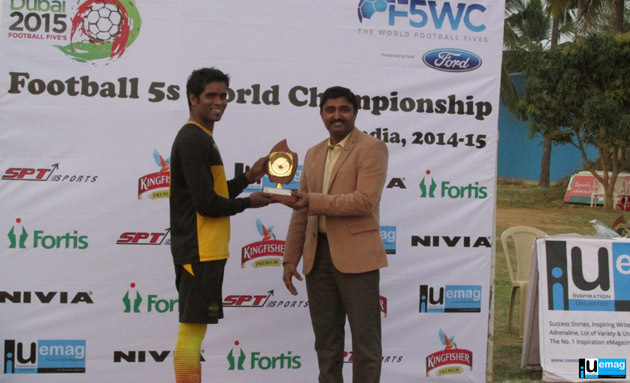 The World Football Five’s (F5WC) is a global initiative to select talented amateur football players through regional 5-a-side qualifying rounds to then compete in the Dubai 2015 ﬁnals. This year 48 countries are involved in bringing together the best teams by conducting National Finals in their countries. 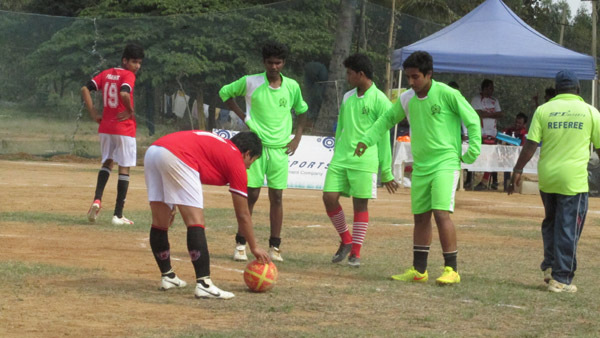 SPT Sports India is officially hosting the National Tournament for the selection of the defending team. 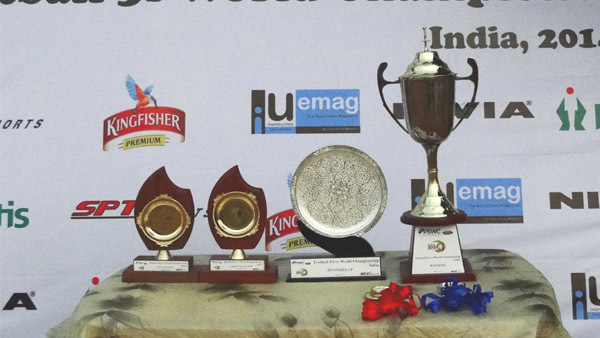 The recently concluded F5WC India - Bangalore leg provided us with a lot of great moments to savour. From refereeing howlers to bust-ups between players and coaches to last minute tensions and disqualifications, the tournament, like any other, had its ups and downs. 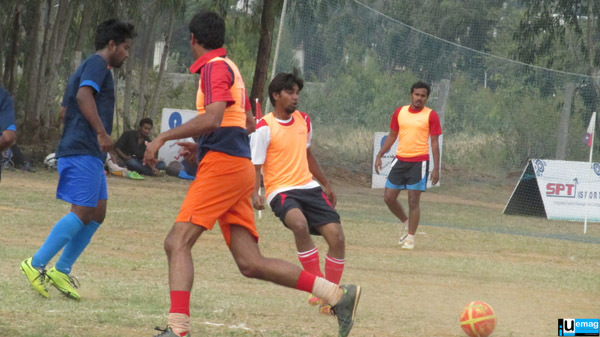 Teams from Hyderabad, Delhi, Mangalore and Bangalore travelled to participate for the Qualifiers in Bangalore. Day 1 saw a clean match between the 19 teams. The matches were really intense as the teams were very competitive. Everybody was playing really good football at the end of the day. Largely, there was a lot of appreciation from the teams for each other. There was an unusual air on the second day. 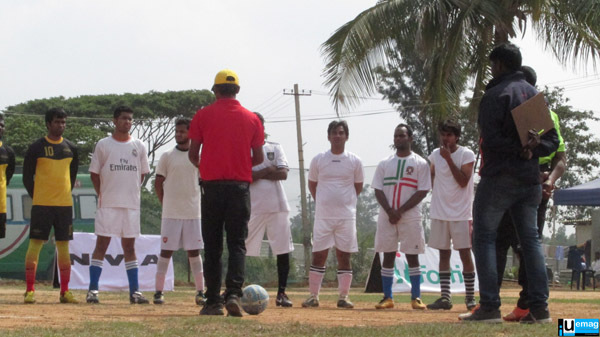 The Knockout matches brought out quite a lot of tension among the players and coaches which delayed the final match by 4 hours. However, the final match was definitely worth the wait. The Joga Bunito Team clinched the Crown with a 1-0 win over United 5's. Dr. PC Jagadeesh from Fortis Health Care, Consultant Sports Medicine, Fortis heaped praises on champions for their spectacular win and lauded the initiative by SPT Sports for organizing it really well. The Highest Goal Scorer was Jai from Joga Bunito Team scoring 10 goals. Sajji Unni Krishnan from Team SPJ Delhi won the Best Goal Keeper award. 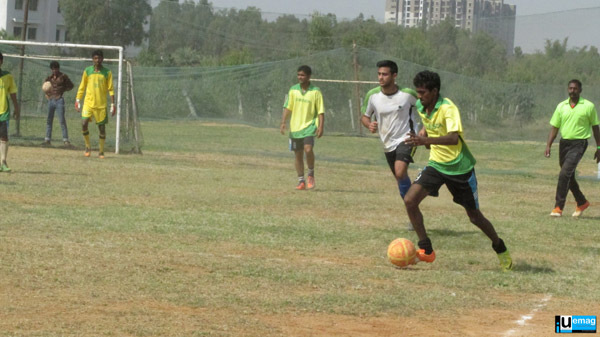 The Joga Bonito Team is going to play against 3 other city winners; Mumbai, Guwahati, Aizawl on the 28th-29th March, 2015 in Bangalore. Guwahati, Aizawl, Mumbai matches are lined up on 24th-25th January 2015, 29th-30th January, 2015 and 14th-15th March, 2015 respectively. IUeMAG congratulates Team Joga Bonito for qualifying for the National Finals and moving a step ahead in the race to the National Finals. Any facts, figures or references stated here are made by the author & don't reflect the endorsement of iU at all times unless otherwise drafted by official staff at iU. This article was first published here on 23rd January 2015.